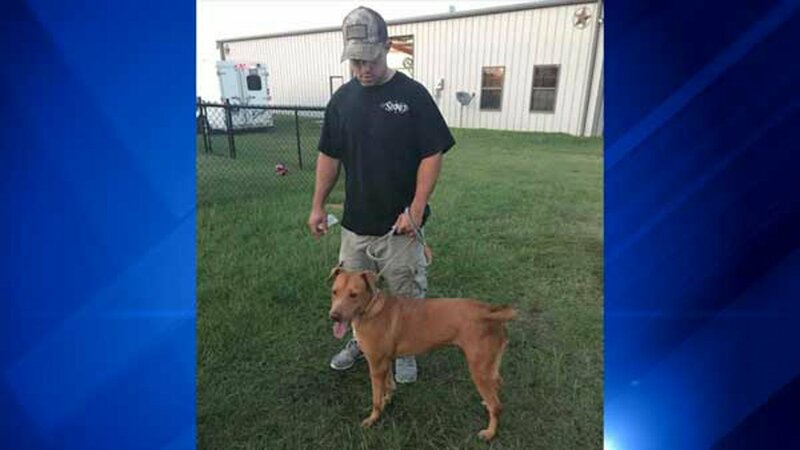 TINLEY PARK, Ill. (WLS) -- Animals impacted by Hurricane Harvey found new homes this week in the Chicago area. 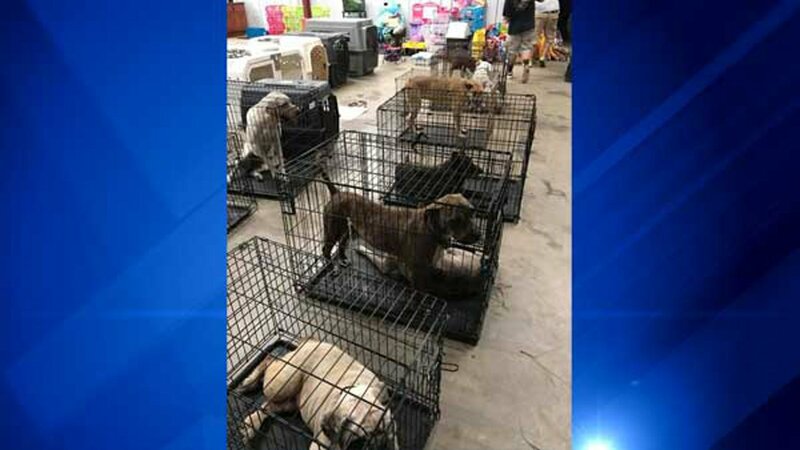 Eighteen dogs from Houston arrived Thursday night at the People's Animal Welfare Society, or P.A.W.S., located at 8301 West 191st Street in southwest suburban Tinley Park. P.A.W.S. 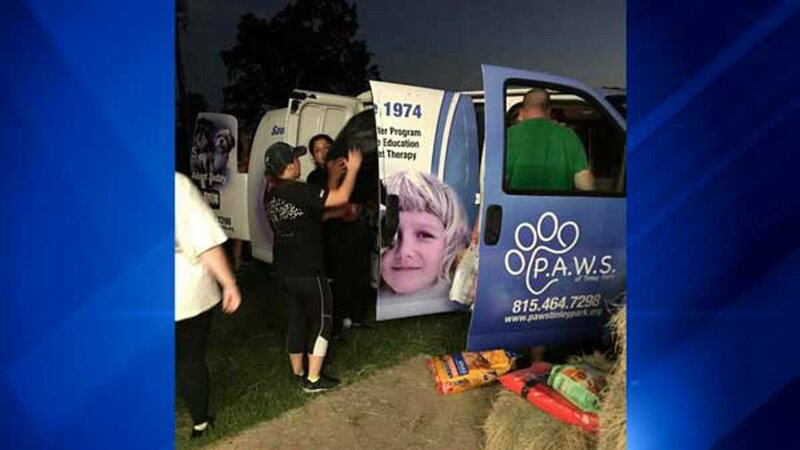 volunteers drove 16 hours to Texas to bring donated supplies to Harvey victims, before loading the animals into vans on Aug. 30 for the long drive back. When they got to Tinley Park, the dogs tired and dirty from the flood water, but got much-needed love and care. 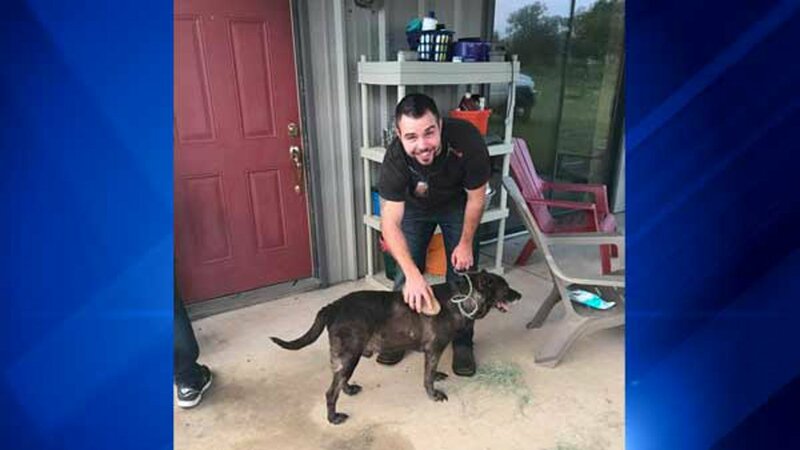 Another group of volunteers plans to make another trip south late Friday afternoon to pick up more animals. 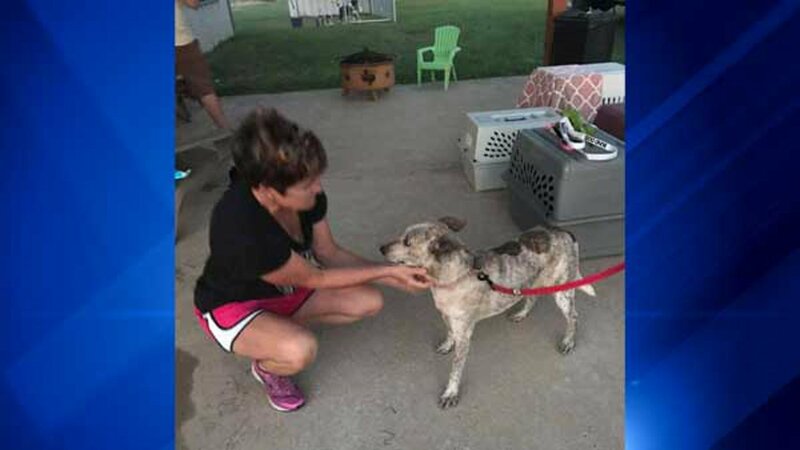 In nearby Chicago Heights, the South Suburban Humane Society helped make room for animals rescued from Texas by clearing cages at one of their shelter partners in the gulf. "It's one of the largest shelters on the gulf. They needed to empty out the cages that they had of their adoptable pets so that they could make room for displaced pets from the hurricane," South Suburban Humane Society CEO Emily Klehm said. Twenty-five dogs are now ready to be adopted in Chicago Heights. If you'd like to help the shelters, they are both accepting donations. CLICK HERE to find out more about P.A.W.S. of Tinley Park. CLICK HERE to find out more about the South Suburban Humane Society.